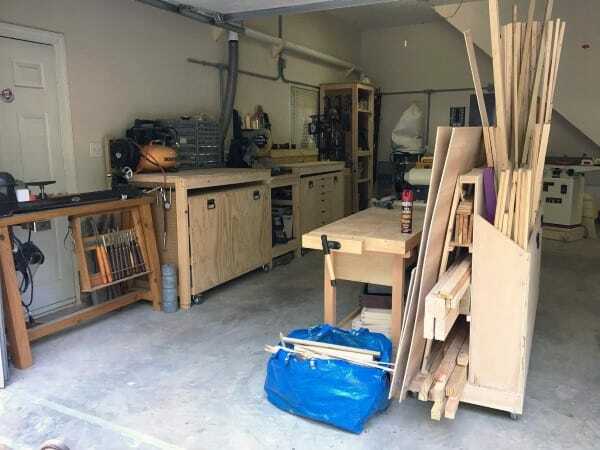 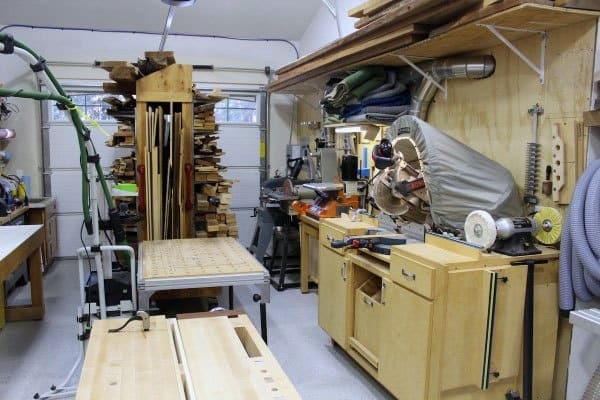 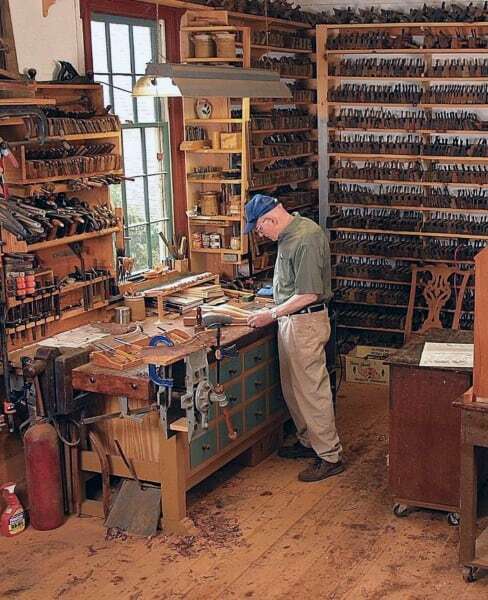 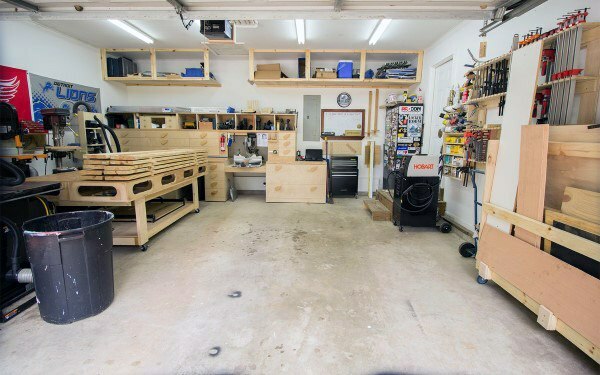 For many, the garage is more than just a station in which to park their car and store the household cacophony; it’s a place to work and create, a personally crafted space for all one’s DIY projects. 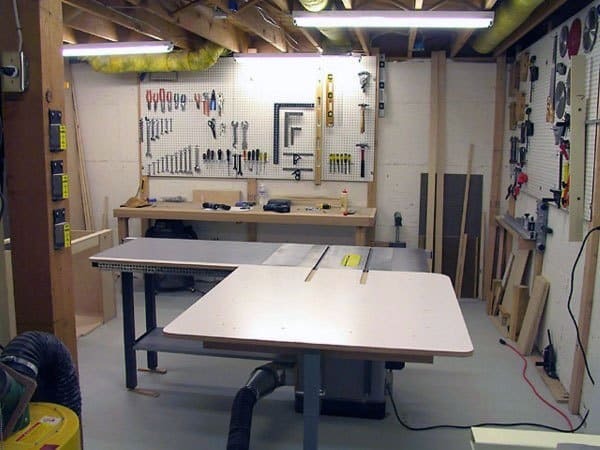 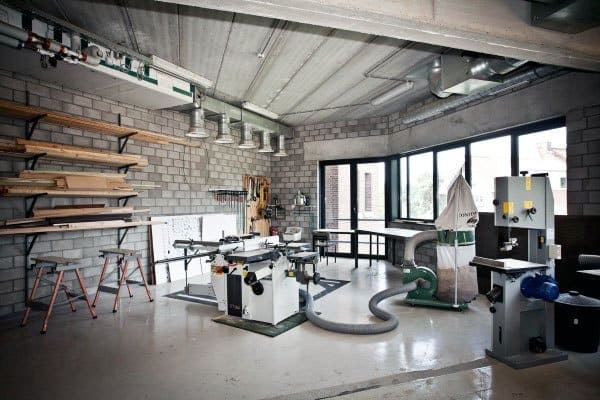 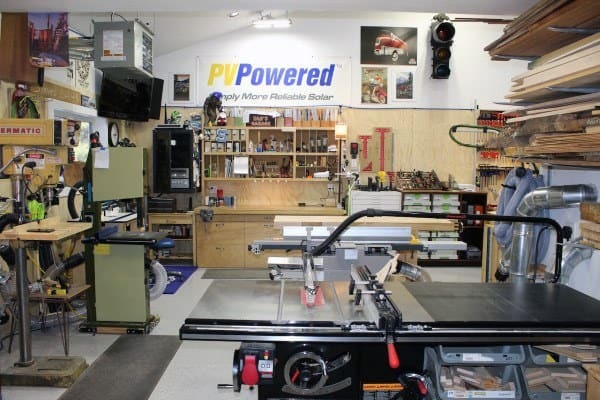 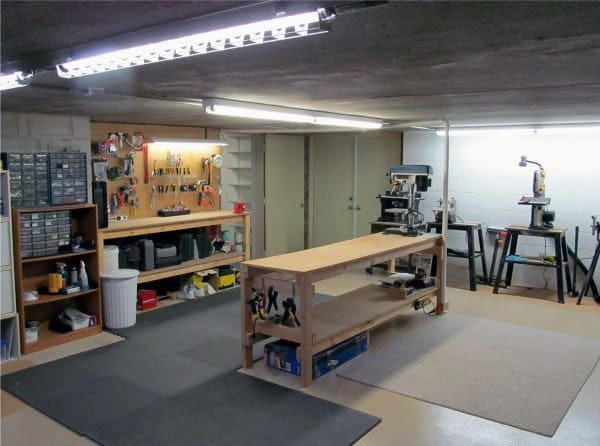 The garage workshop is made for all those noisy, dirty, cumbersome tasks you can’t perform elsewhere, and thanks to today’s designs and implements you can amp up the comfort and productivity factors tenfold. 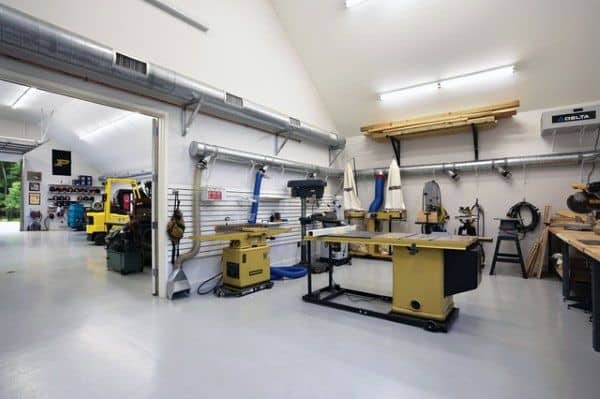 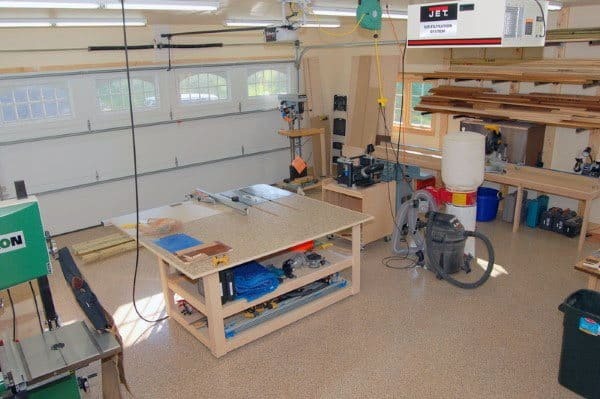 The ideal garage workshop provides spacious and accessible storage, expert lighting, and durable surfaces that can stand up to any performance, and are just as easy to clean. 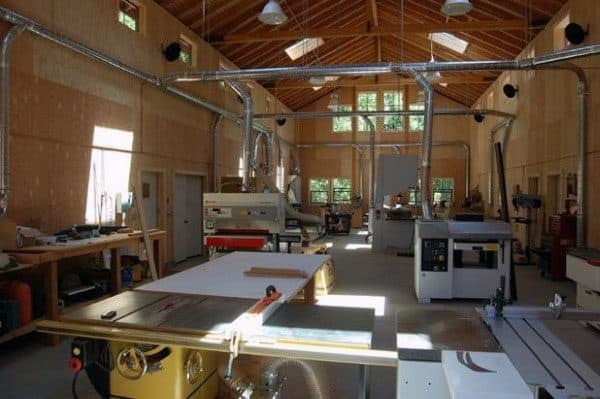 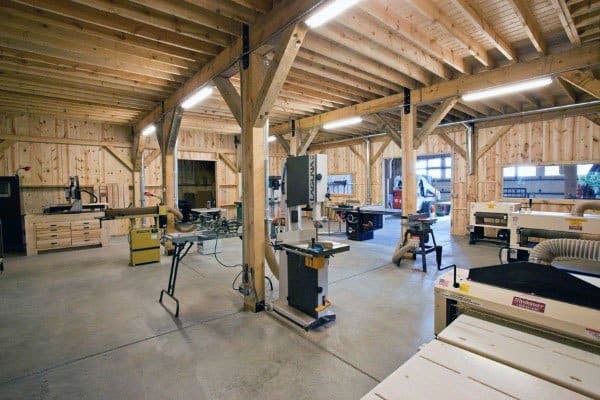 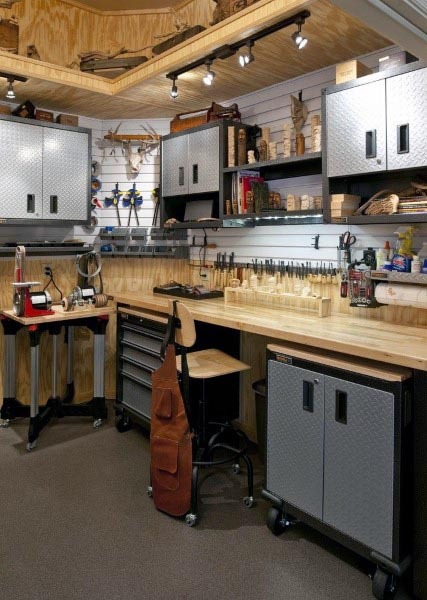 Well-crafted workbenches and designated zones for machinery are just the beginning; wall hooks and magnet bars keep your tools secure and within reach, while additional open-air components (skylights, windows, and adequate ventilation) ensure a safe and fluid work environment. 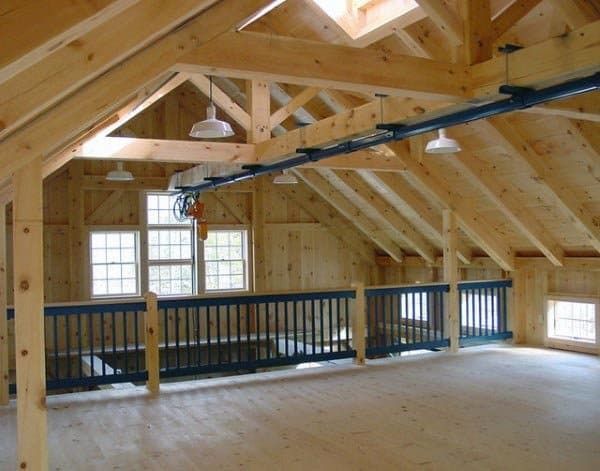 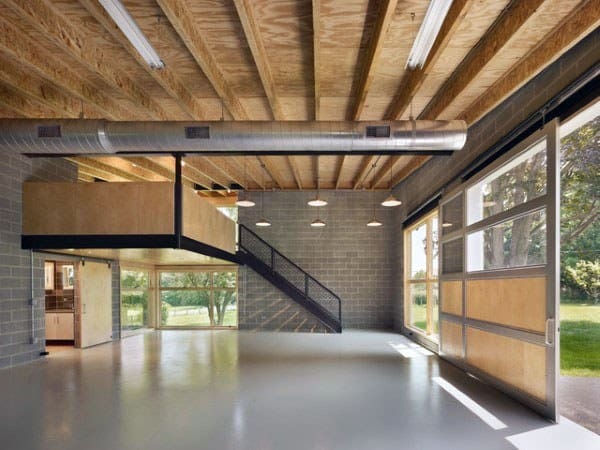 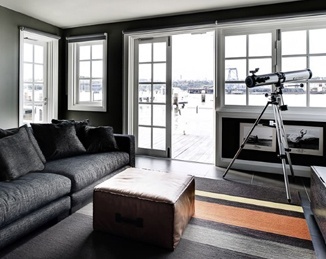 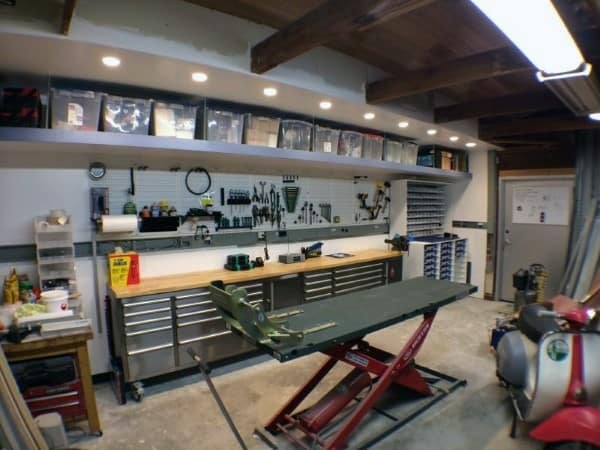 Lest you worry any of these considerations come at the cost of eye-appeal, rest assured, the modern garage workshop is as attractive and on-point as the rest of your home. 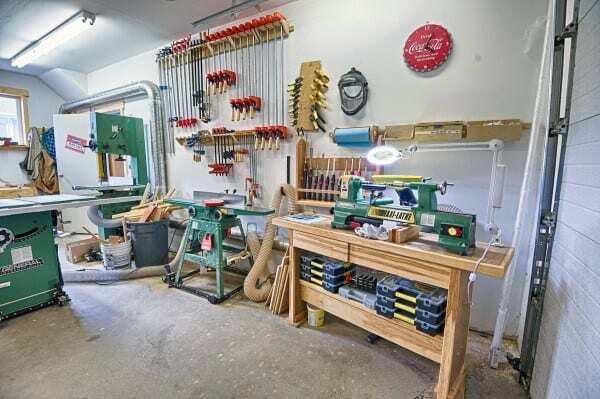 Every man deserves a space to get back to the basics of working with his hands, of forging new projects and mastering new materials. 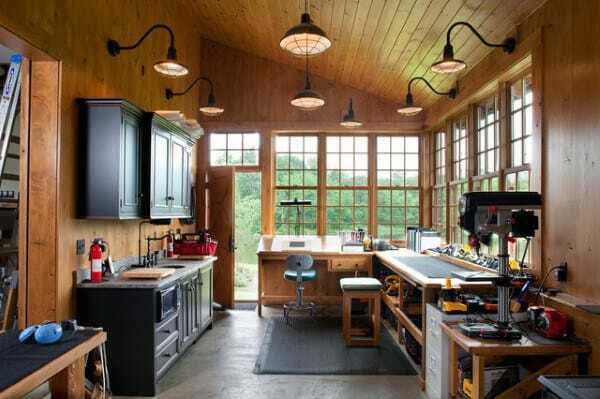 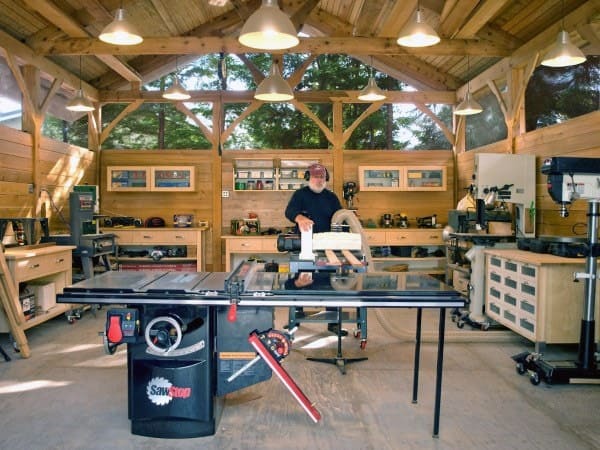 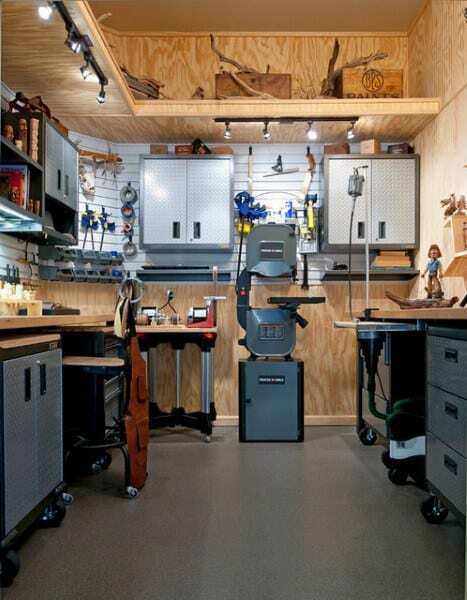 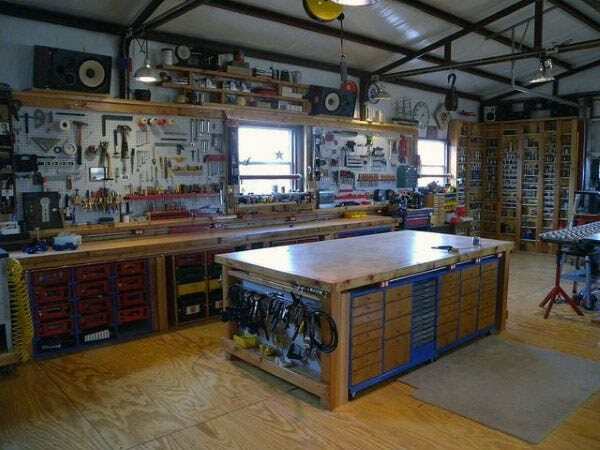 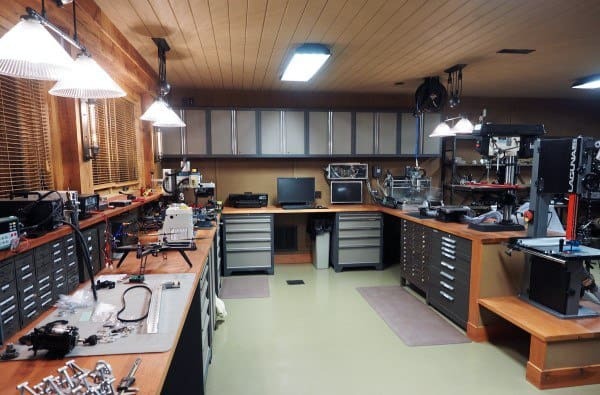 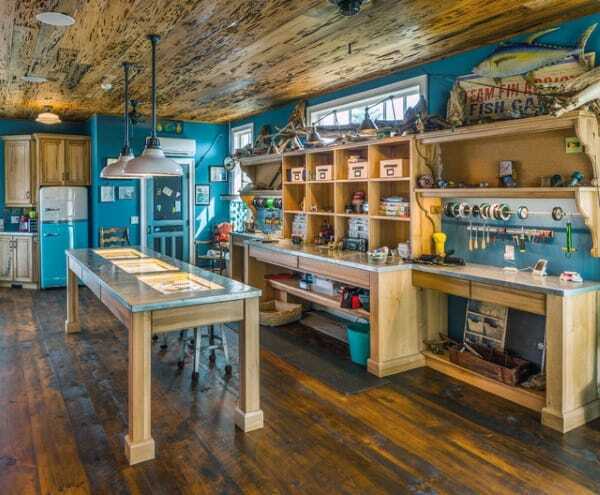 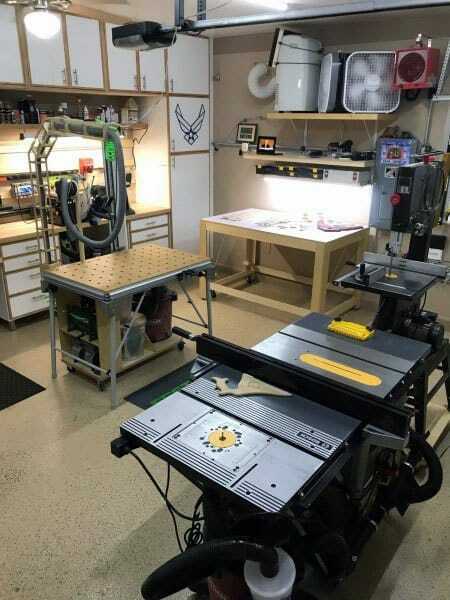 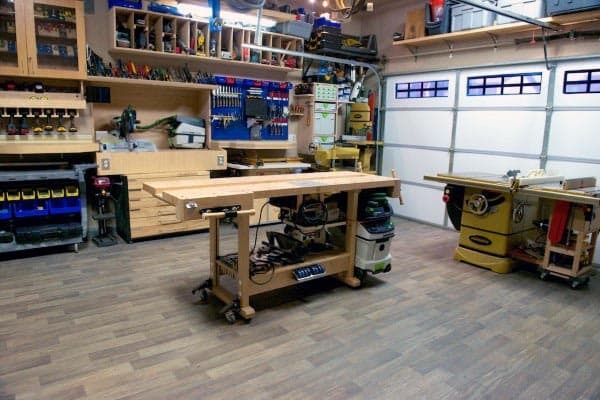 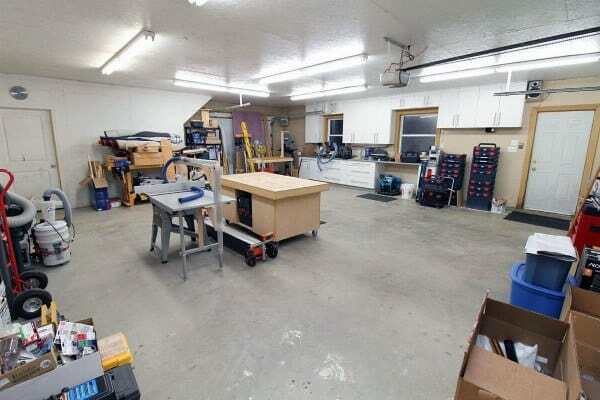 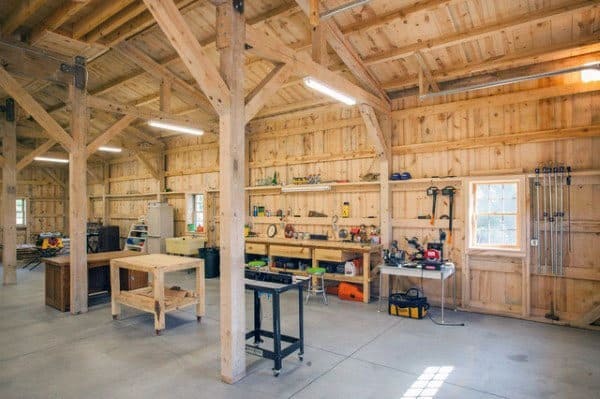 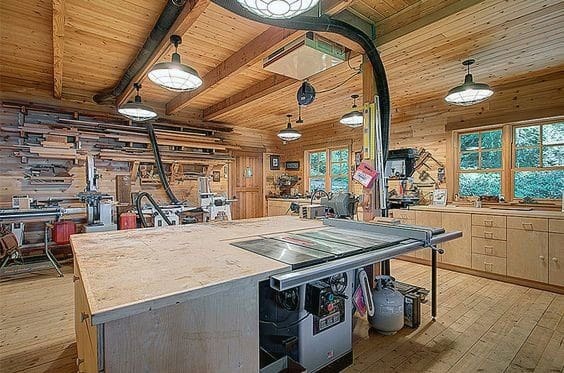 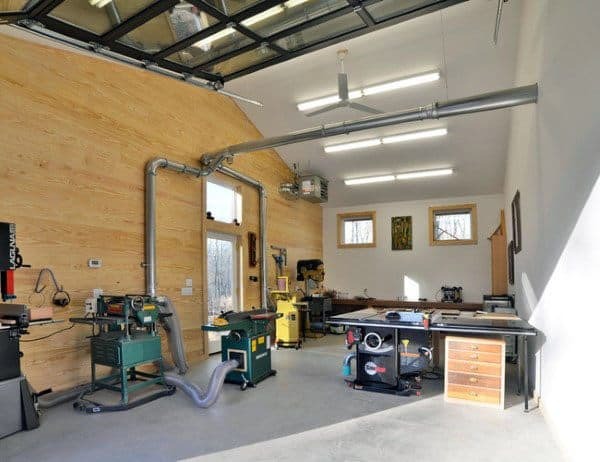 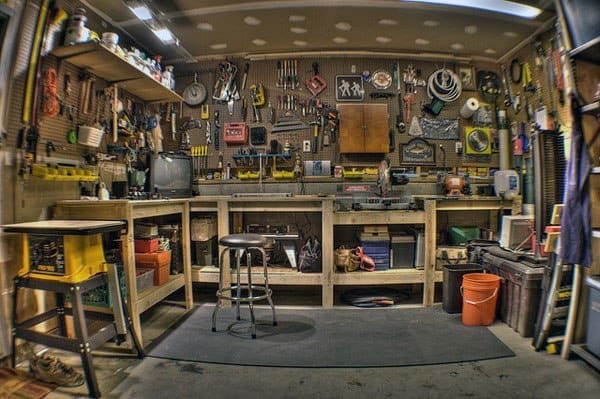 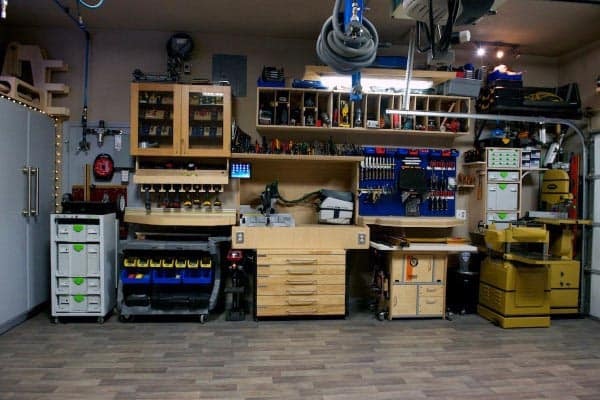 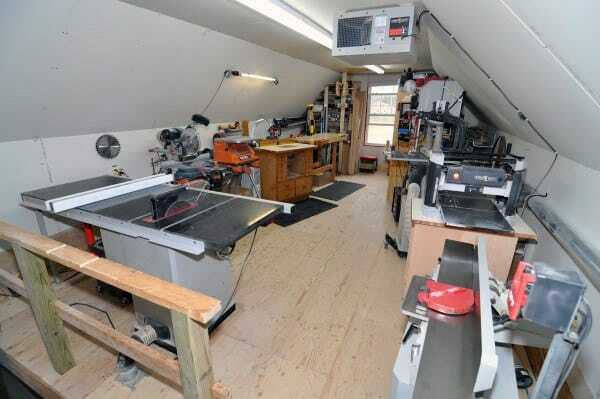 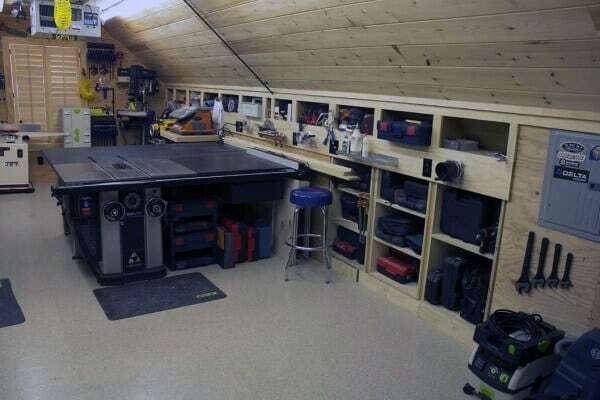 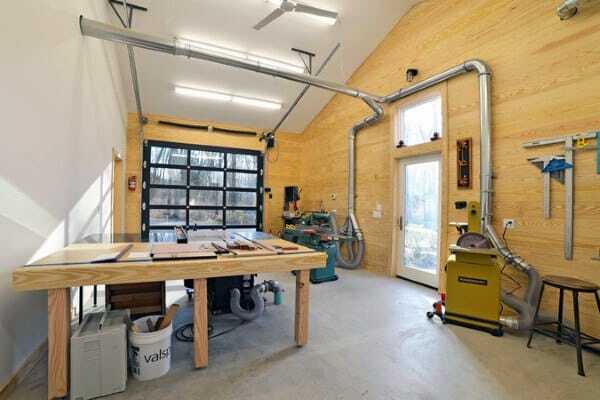 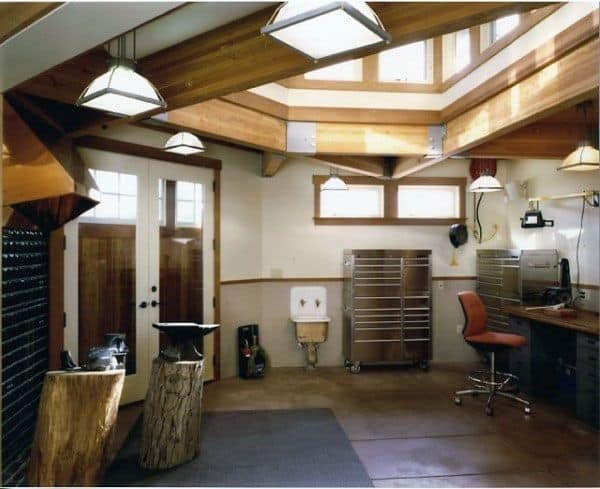 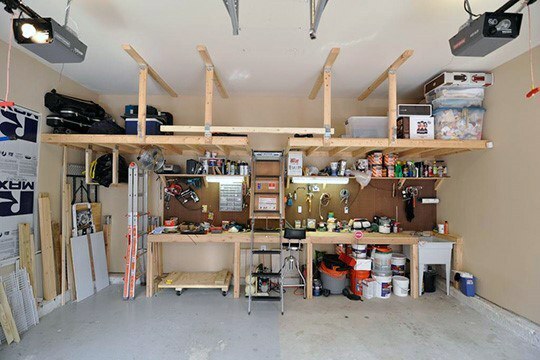 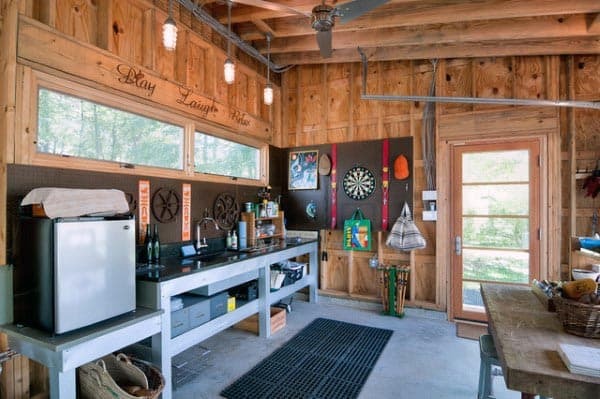 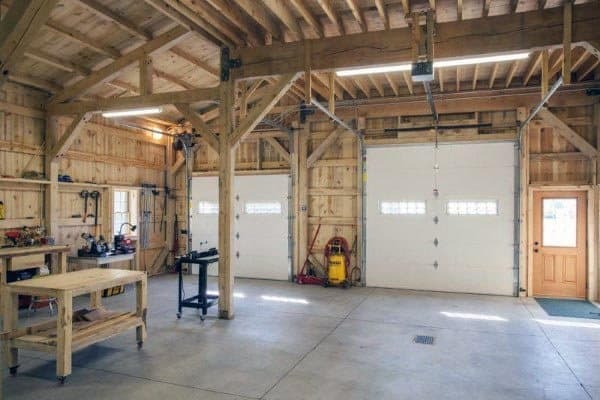 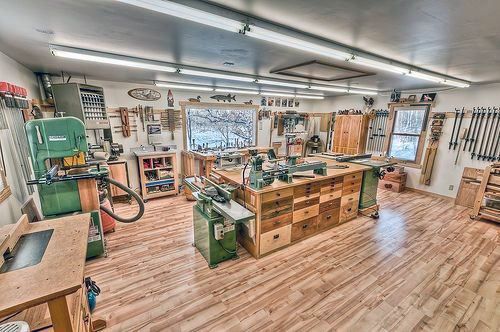 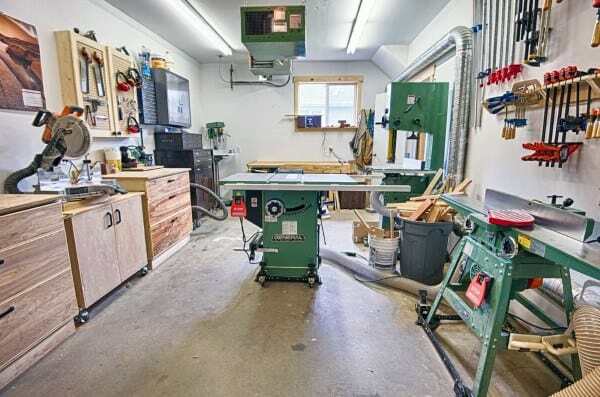 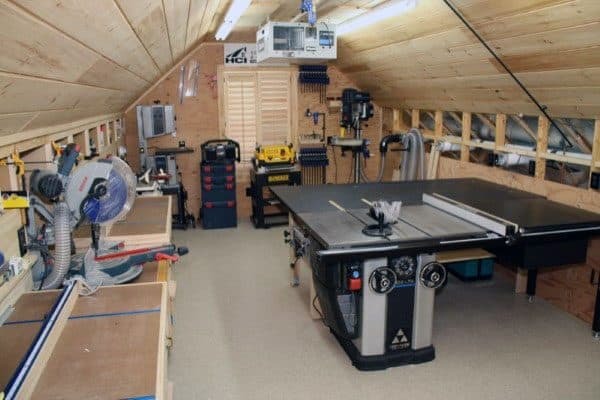 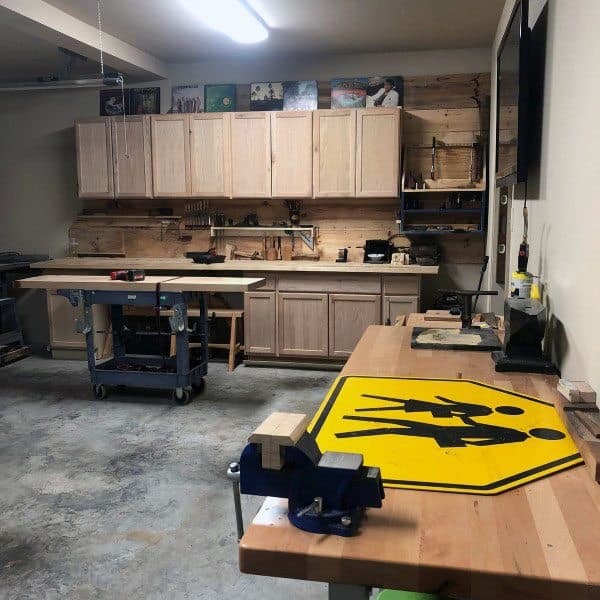 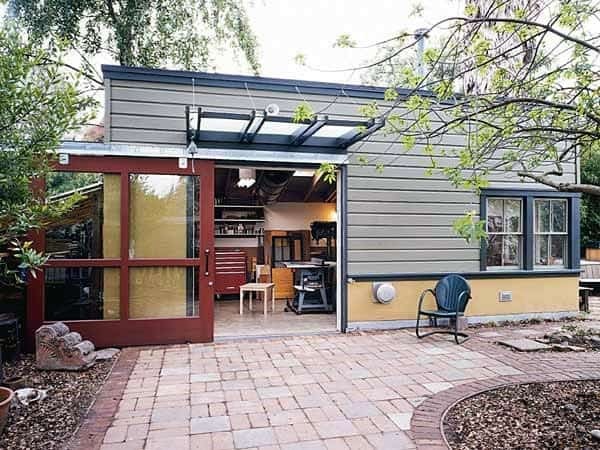 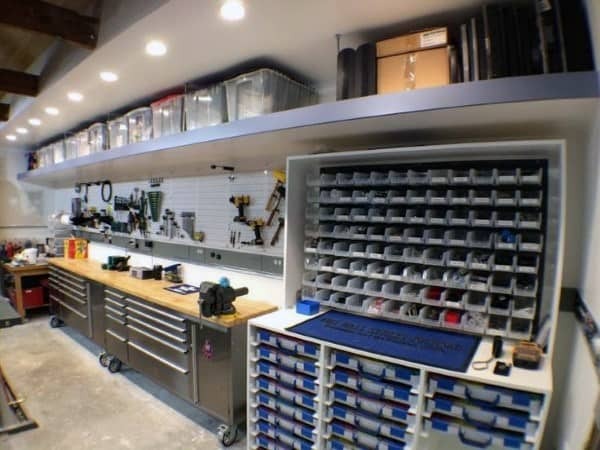 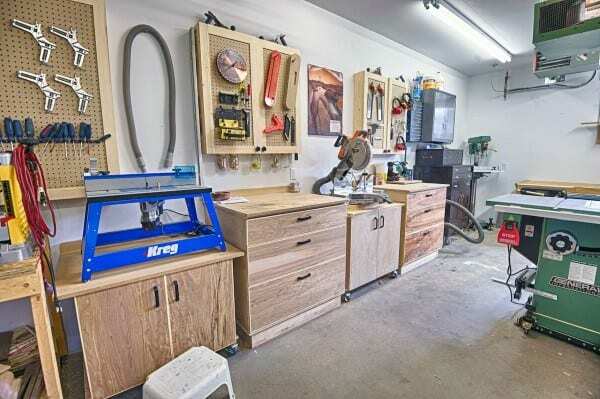 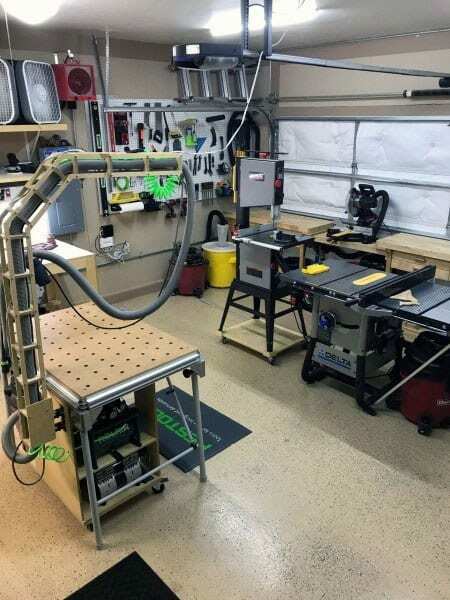 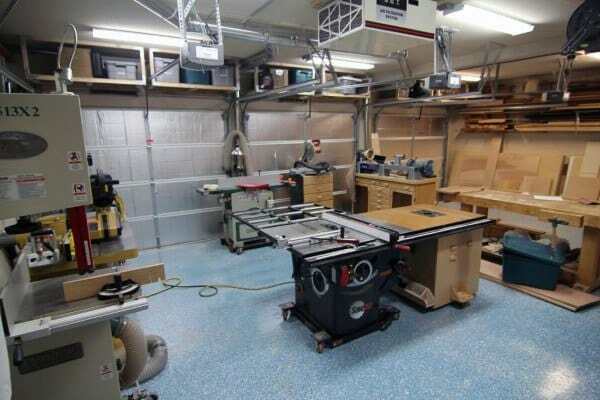 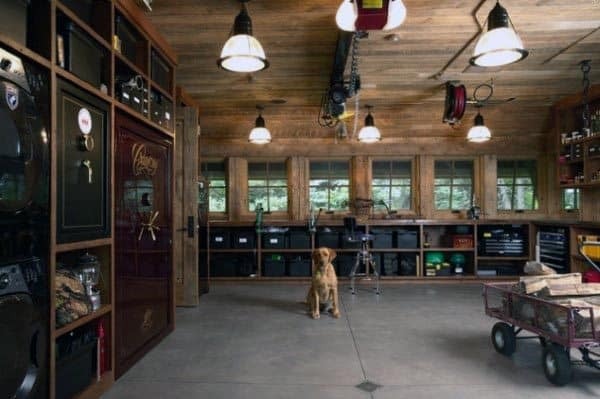 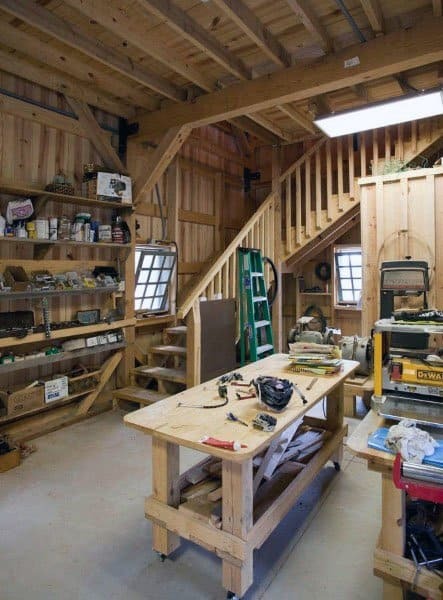 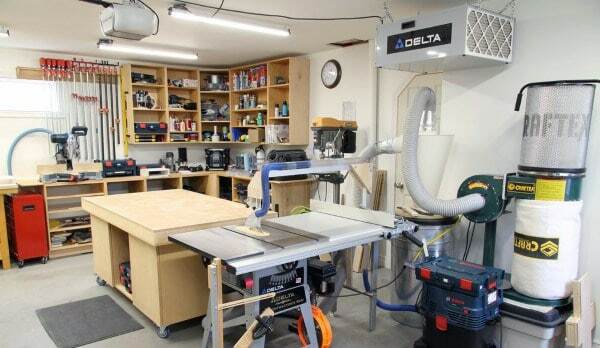 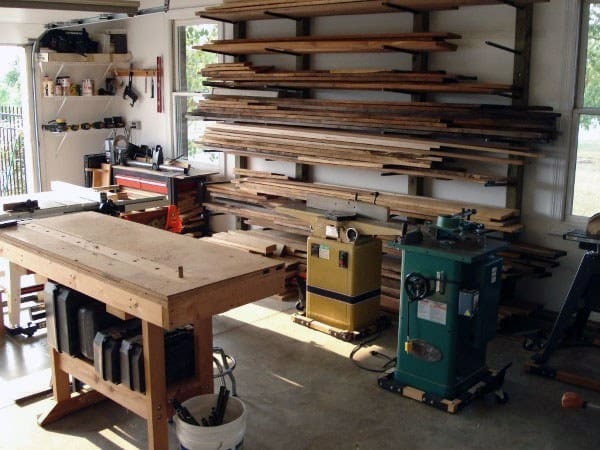 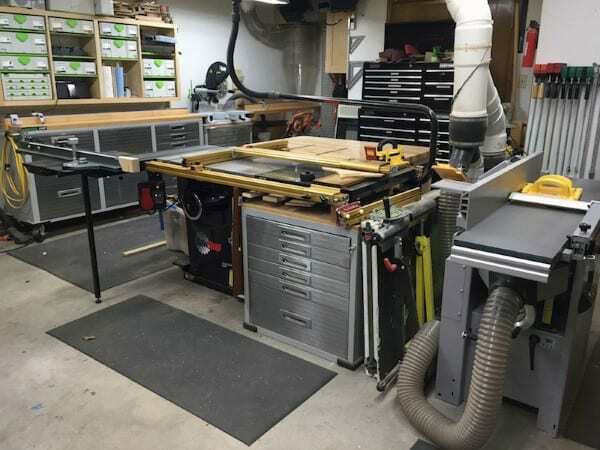 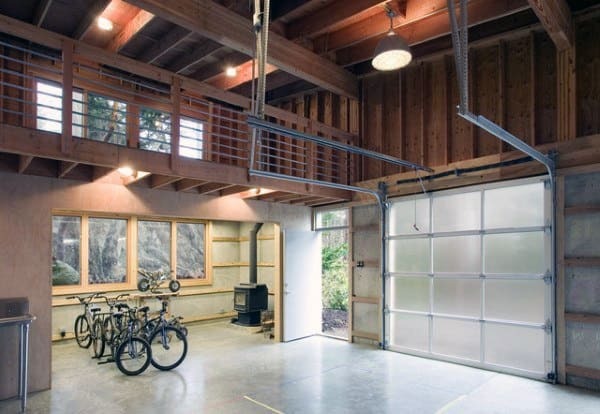 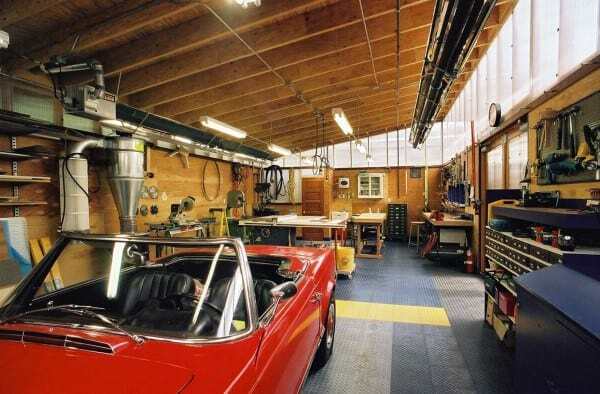 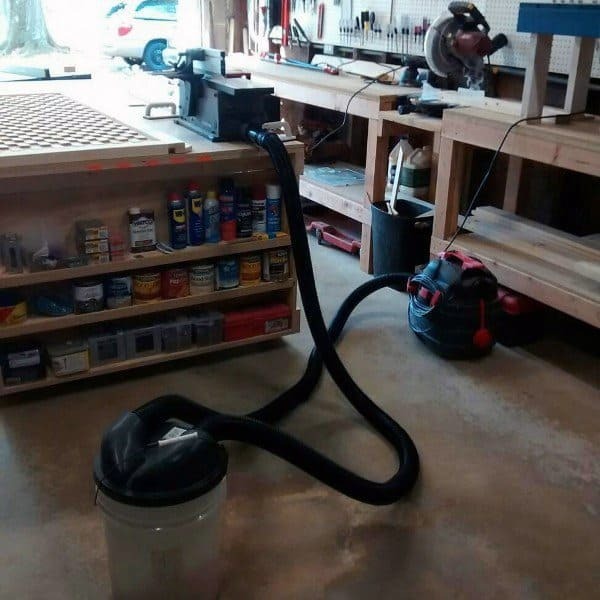 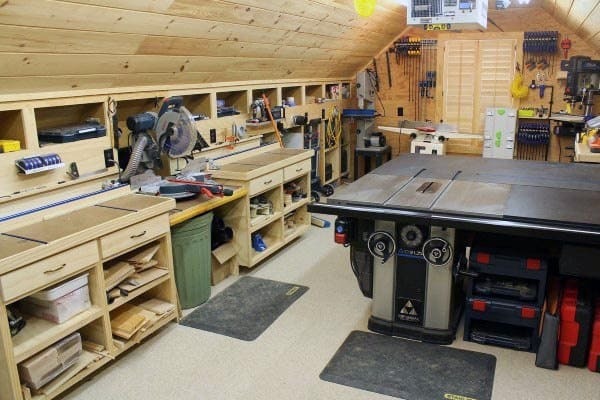 These unique and cool garage workshop ideas are your personalized zones, designed to suit your interests, needs, and sky-is-the-limit aspirations.